Andreessen Horowitz has invested in cryptocurrency and other technologies for years now. For instance, the firm has contributed to a funding round for Ethereum's Crypto Kitties. The company is also involved in the plan for Basis to create a "Central Bank For Blockchain." The fund is not shy about investing in cryptocurrency, which is even more obvious after this week's news. Two days ago, Andreessen Horowitz announced in a blog post the firm has launched a new $300 million fund specifically focused on the crypto market. The new fund will be called "a16z" and its goal will be to invest consistently over time, regardless of market conditions. If there is another 'crypto winter,' we'll keep investing aggressively." Why Has Andreessen Horowitz Invested $300 Million Into Cryptocurrency? As of this writing, the cryptocurrency market remains in a bear cycle and is actually in the middle of a 70 percent correction. Analysts are curious why the firm would launch a $300 million fund into the market during the third worst correction in history. 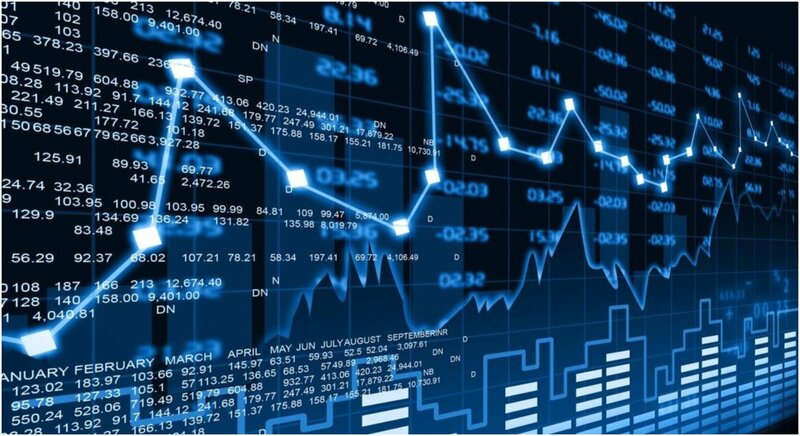 However, the timing shows exactly how the company is thinking in regards to the volatile nature of the crypto market. Back in 2013, the company made an early investment in Coinbase that was known to be very small and unknown to investors at the time. Andreessen Horowitz was also an early investor in companies like Uber, Airbnb, Facebook, and others that have found great success. The firm has more than demonstrated its ability to spot markets and be ahead of the curve when it comes to technological innovation. Obviously, the $300 million dollar move is designed to find the same success in crypto. How Will "a16z" Impact the Market? 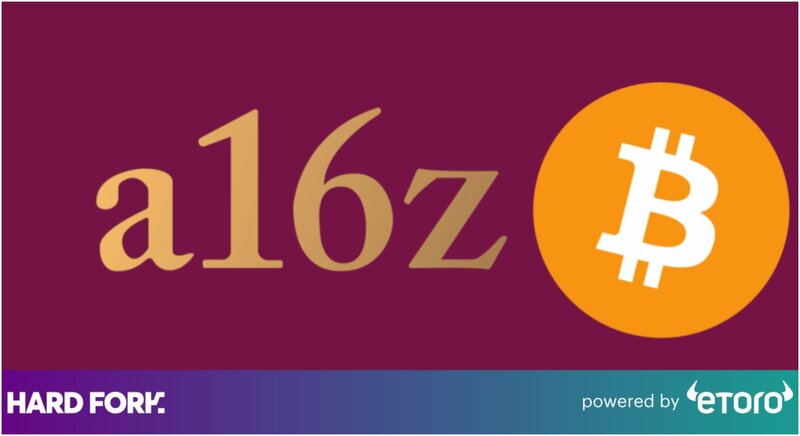 With "a16z" looking at long-term investment opportunities, it's clear their moves are going to be heavily monitored by consumers and many other companies in the market. Their influence could make or break specific cryptocurrencies in the future and determine the future of the market. Not to mention that getting into crypto during a 70 percent correction could be a great move because a new all-time high is always established after a correction. The firm is also very experienced in the volatile nature of the industry, so their moves won't be random. They will be very calculated.